Also known as CBCT (Cone Beam Computed Tomography). 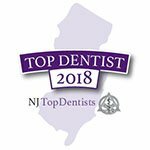 We are proud that we were one of the first periodontal practices to incorporate this technology into our practice. We utilize the Carestream 9300. This is a state-of-the-art scanner that allows us to visualize a patient's complete oral and dental anatomy in 3 dimensions, while emitting minimal radiation. 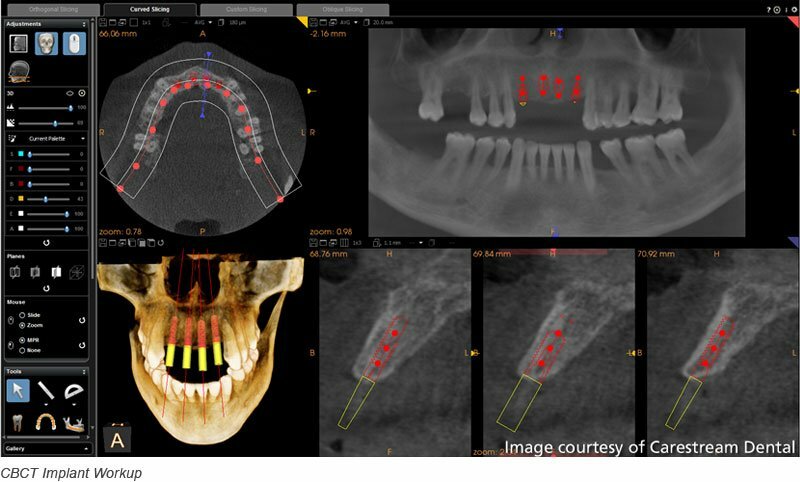 The typical scan is equivalent to 4 regular dental X-rays. 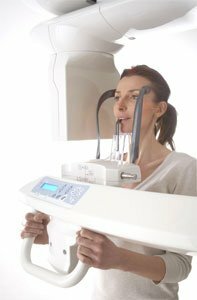 By producing incredibly detailed, crystal-clear 3D images, the CS 9300 digital radiography system offers our team powerful insights into specific dental regions of interest. This capability is essential for a wide range of patient diagnostics that, in turn, help us devise your treatment plans and answer any questions you have about your care and treatment options. The information we gain from this technology is amazing. We can visualize all important anatomic structures (nerves and sinus, etc..). We can measure the volume and density of the jaw bone in the area we are planning to work on. We can utilize sophisticated software to plan our surgeries. Computer guided surgery allows us to fabricate a surgical guide prior to implant placement which directs exactly where the implants will be inserted. This minimizes the time of surgery, and thus reduces the typical after effects of a surgical procedure. 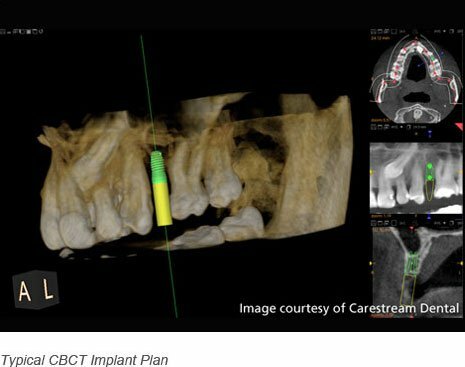 Practices without CBCT are forced to either work without complete imaging or are required to refer patients to a radiology center where they are often scanned using medical grade Cat Scan machines, which emit a tremendous amount of radiation versus CBCT. By using less radiation than conventional CT scans, the CS 9300 system better helps us adhere to the ALARA Principle – or, “As Low As Reasonably Achievable.” We take every precaution to minimize patient exposure to radiation when obtaining the necessary diagnostic images needed for treatment planning.